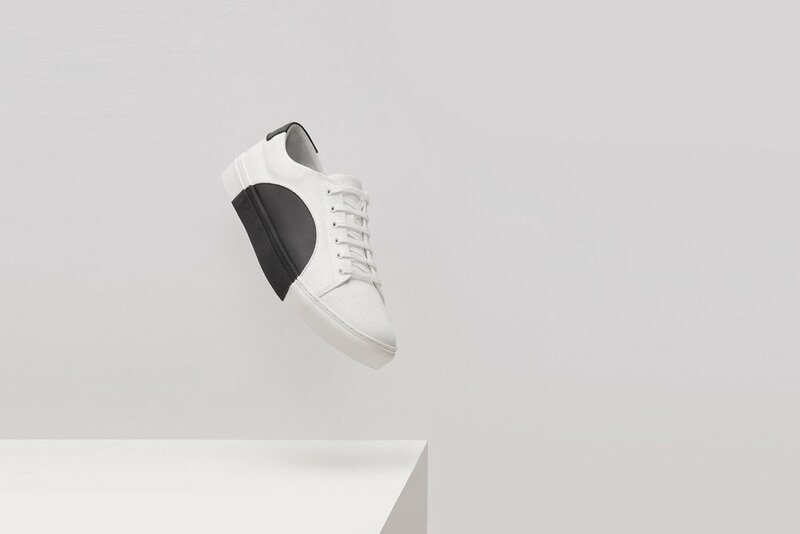 Coming across a fashion brand that not only hits the mark in design but levels their intentions within the minimalist world is a unique experience. THEY came across our radar only recently and we couldn't help but get something up as soon as possible. 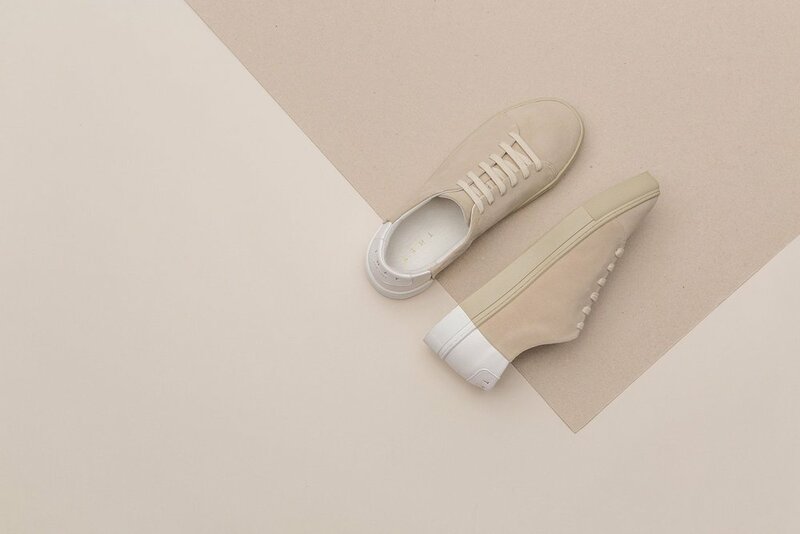 THEY are located in Manhattan and founded by three friends who all shared a passion in minimal design and fashion. The brand has only one objective and that's to create products that grab not only practical functionality but incredible aesthetics. They do this while drawing on over 30 years of family expertise within the Japanese footwear industry. One of their clear defining characteristics within each piece is the use of a geometric shape. While on paper this doesn't seem too out there but the actual production and seamless inclusion is deceivingly difficult. 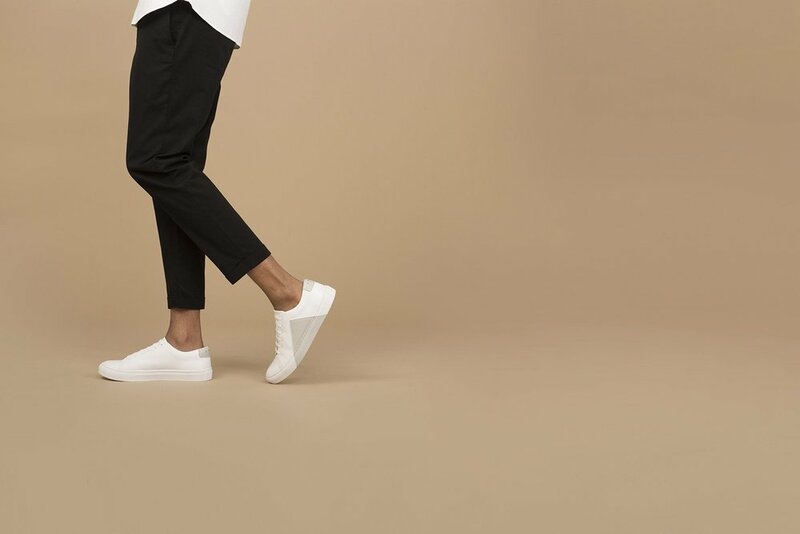 The care and focus to create these amazing shoes is clear and their creative focus on the production process and quality fabrics can be seen within each purchase. 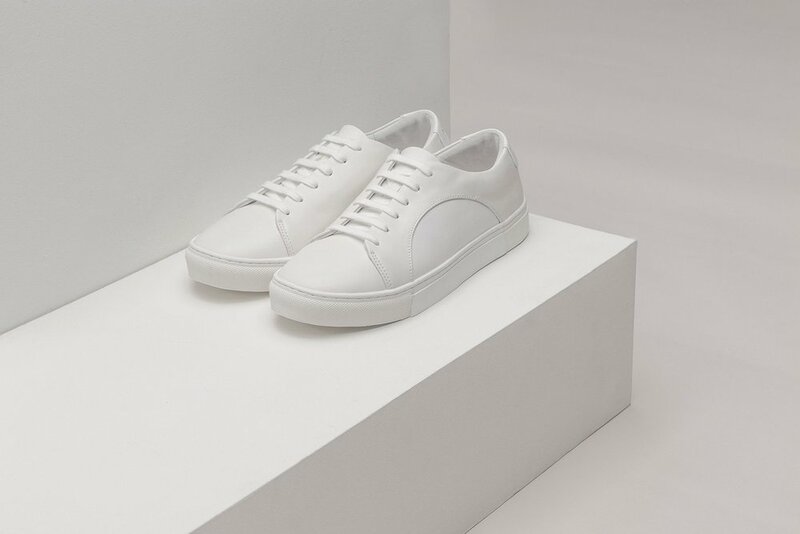 Their newest collection introduces a fresh take on their Core collection with new colour-ways and materials - with the introduction of Canvas alongside their all year round leather collection. Drawing on contemporary concrete architecture, muted grey and off-white tones the new collection proves again that THEY are a brand clearing in control of their destiny.